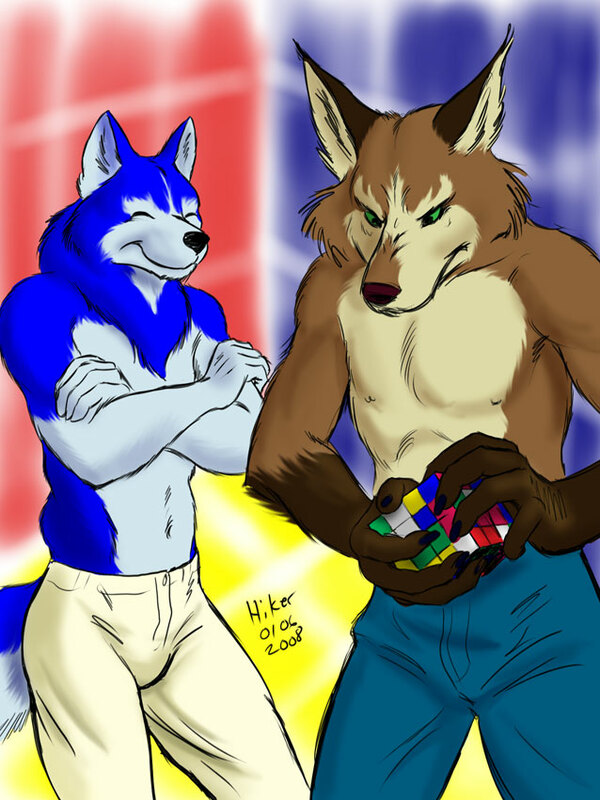 « day before | day after » Category: The Yote (more) Cube Frustration... Final? I think I am about done with this. It's not an image I am over fond of, as it cuts too close to home. And yet simultaneously it's total fiction. If I were to try and solve the cube in the Wuffy's presence, he would probably steal it, as it distracts from cuddling. This entry has been viewed by 599 people before you. This is your first time.